From a stormy, chromatic beginning, this arrangement settles into a luscious legato setting of the famous chorus. Then another brief breath of storm, followed by a bouncy, jazzy section that's about as "big band" as a flute choir can get. Whatever the style, this will be a sure crowd-pleaser at your next holiday concert. 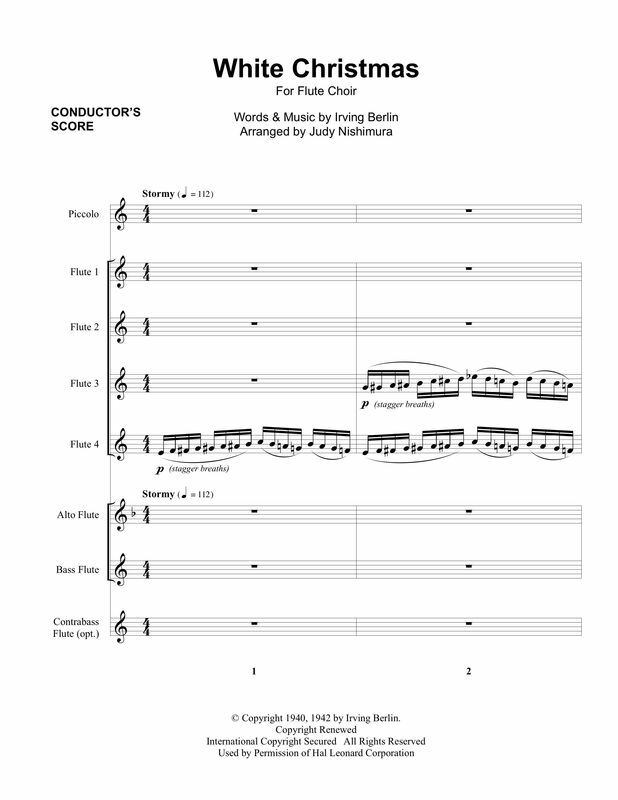 Only available online from Sheet Music Plus!